Our plumbing expertise. All of our plumbers are fully licensed and qualified professionals. We can handle any plumbing problems your house can throw at us. Our ‘Fixed Price Plumbing’ pricing system. For all our work, you’ll know the total cost up front when you call us, so there’s no hidden fees. We absolutely guarantee our work. A 100% satisfaction guarantee is the best you’ll find anywhere. No high-pressure sales tactics. Our plumbers don’t work on commission. They’ll take the time to explain the problem to you in everyday language, and then let you know what the options are so you can decide what you want to have done. We’re neat and clean. When our plumber has completed the job they will make sure they clean up after themselves. 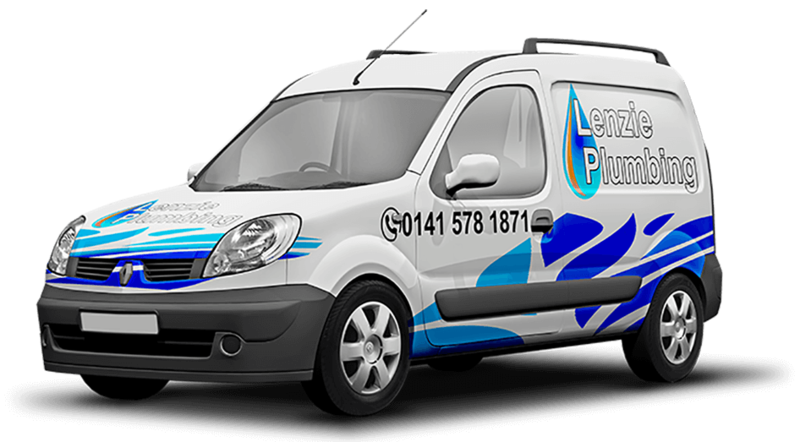 We service the entire Glasgow area and most of Strathclyde and everywhere in between. For extra security: A plumber photo can be emailed to you on request prior to his arrival for your added piece of mind. All of our service engineers are Gas Safe Registered and have a range of qualifications that allow them to carry out specific types of gas work. It’s important to check that any engineer working on your boiler is registered.